Kids Christmas celebration with Santa Claus Zermatt is organized to show you that Santa Claus is real! If you don’t believe, ask your children, they know the truth, on Christmas Eve, the miracle should knock at your door! In the magic moments of Christmas or New Year’s Eve what could be more exciting for the little ones and the whole family? Waiting for a miracle that will walk through the door with a bag full of joy, positive emotions, jokes, smiles, songs, dances, surprises and gifts for those who have been good during the year. And Santa won’t come alone, but accompanied by the beautiful Snow Maiden, which will make your celebration even more diversified and interesting. 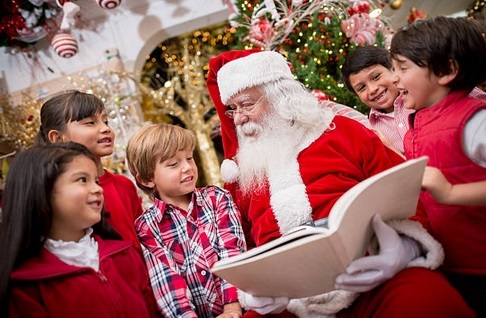 They will engage the whole family in various entertaining scenarios, will answer children‘s questions about the existence and life of Santa Claus, will prepare competitions for children, nice surprises for you and the most important: will help you to transform the most beautiful stories in reality for the little ones. The offer includes the full preparation and the entertaining program with Santa Claus and Snow Maiden. 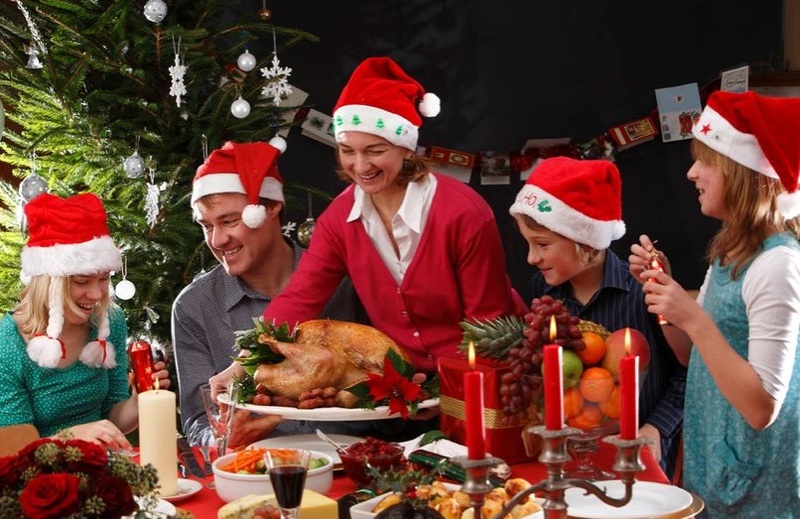 Book the moment of Christmas happiness in Zermatt to your Hotel, Chalet or Apartment. Give your children a memory that they will never forget. Show in different Languages English, Russian, German etc. * The prices can vary depending on the date and time, please contact us to find out the exact price.